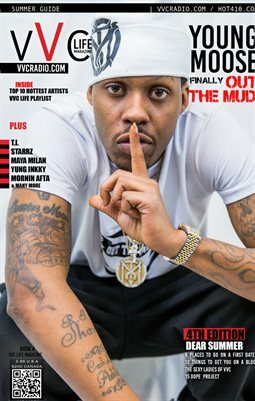 We spotlight hot records from Baltimore!! 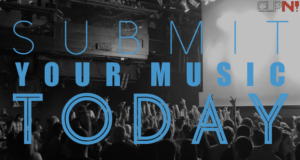 If you think you got a blazing record drop in our new music submission group!! Enjoy all our playlists in our App anytime free!! Everytime you listen you help each artists soundcloud streams! !